Start taking classes at Clean Slate Waxing Lounge and other studios! 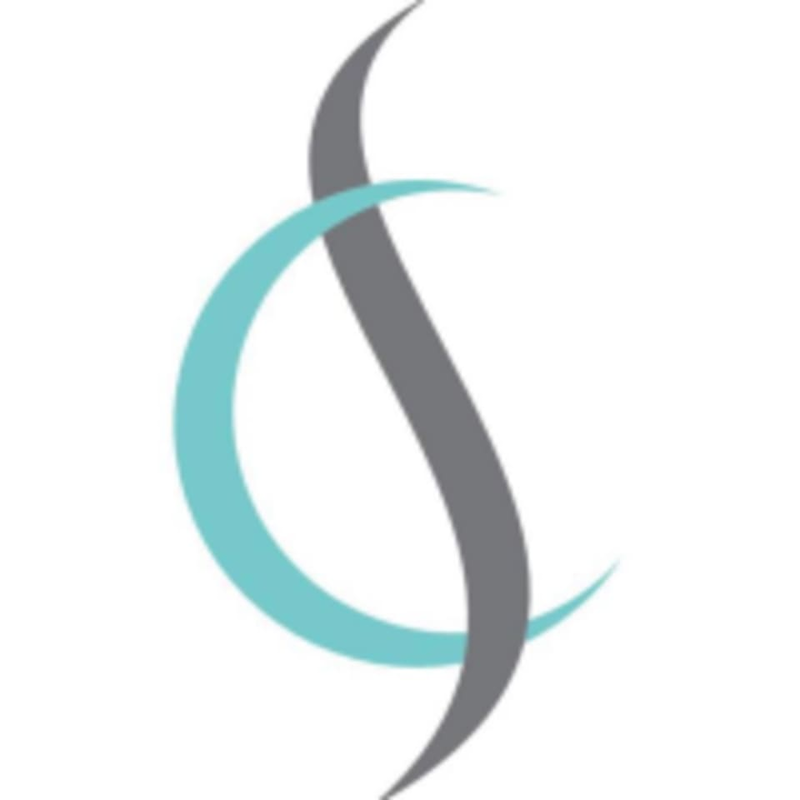 Clean Slate Waxing Lounge is locally owned and operated by Marilyn Landes, RN, LA, who has over 12 years experience in the esthetics industry and her team has years of experience. Their lounge provides a modern, tranquil and professional atmosphere offering a complete menu of waxing and skin care services for women and men. They only use the finest quality skin care products and cream based strip wax for minimal skin irritation that's formulated for sensitive skin. Clean Slate Waxing Lounge is a premier ClassPass Wellness venue. See their class descriptions for more information on the services they provide. Gratuity is not included in the cost of your reservation. Please remember to tip based on the full amount of the service reserved. Please arrive at least 10 minutes in advance of your appointment in order to get settled into the space and complete any necessary paperwork at the front desk. Please also note that you are reserving a specific appointment slot with an assigned practitioner at Clean Slate Waxing Lounge, so if you need to cancel your reservation, please do so as early in advance as possible! Clean Slate Waxing Lounge can be located at 13450 N Hwy. 183 Suite 237b in Austin.